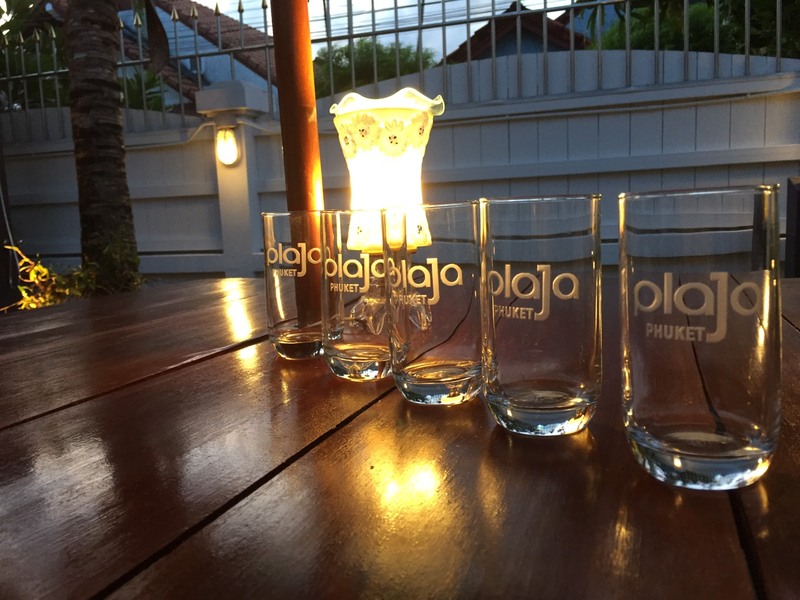 Nonprofit Organization PLAJA has Gift for New member`s about Original glass only Phuket Resident. And our Woodworking event also you can try and create. 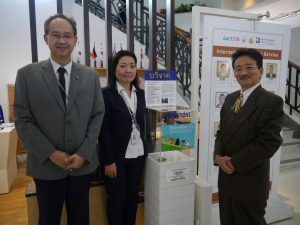 If you interest, Please try at next chance.